There’s still time to secure a great venue for your Christmas celebration.. but you’ll need to be quick! Our team has sourced some exciting new venues suitable for both social and work Christmas functions. 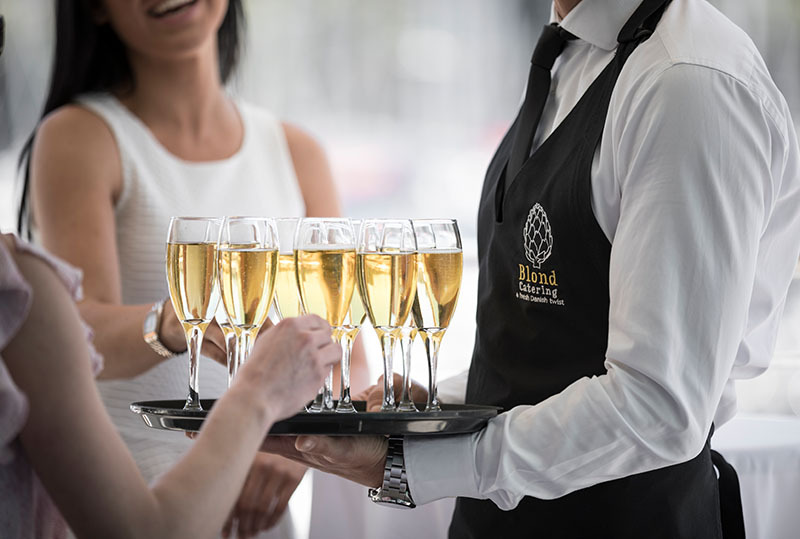 From intimate dinner venues to large-scale event and cocktail receptions, Blond Catering has a venue that will ensure your guests have a memorable experience. Reach out to our team with your proposed date and catering brief and they will suggest a venue to impress.